MAHWAH, NJ – April 6, 2018: With 31 years of broadcasting experience, Jesse Duplantis Ministries (JDM) understands what its audience expects. 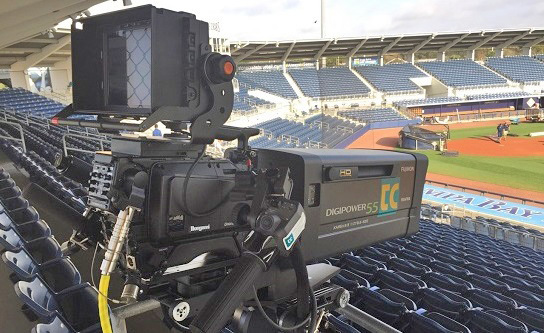 The Destrehan, Louisiana-based international ministry knows that outstanding video is key to spreading their message, a connection that’s made even stronger with the recent addition of Ikegami UHK-435 cameras. 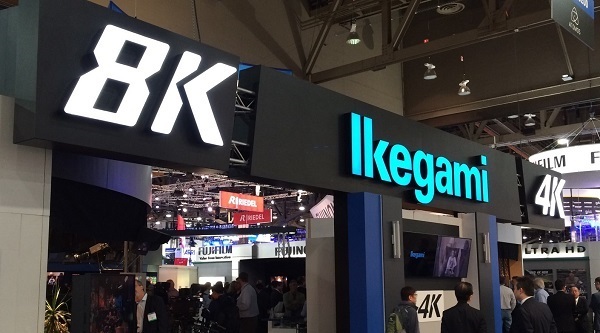 An Ikegami house since 1993, Boquet and his team looked to Ikegami again as it prepared for its 4K upgrade. 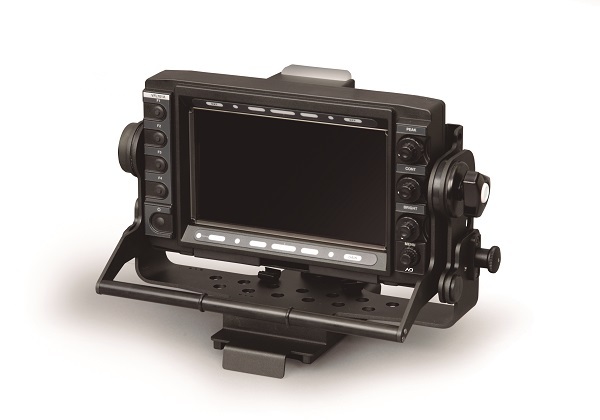 On their wish list was not just superb imagery and multi-format flexibility, but an actual hard camera configuration. 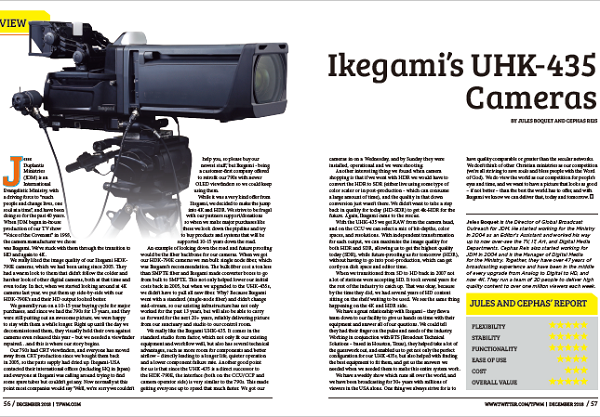 As the world’s first 2/3-inch 3-CMOS sensor 4K/HD full studio camera, the Ikegami UHK-435 alone met all JDM’s key criteria. 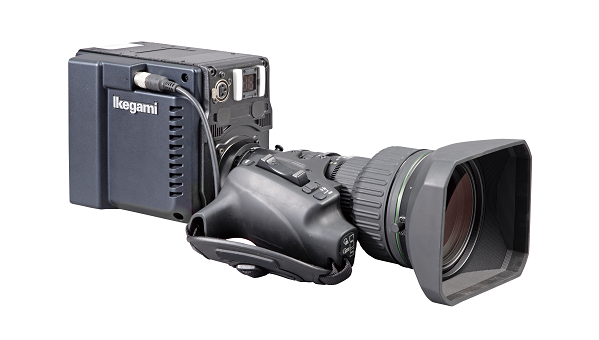 The full-size, studio companion version of the UHK-430 4K camera from Ikegami’s Unicam XE camera series, the UHK-435 brings the classic look and feel desired by many content creators for their studio productions. 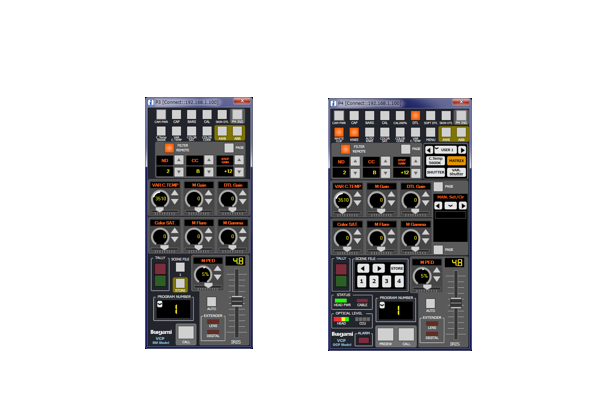 JDM is commencing HDR production immediately, capturing and archiving its content in 4K while currently transmitting live in SDR. With the availability of both 12G and Quad 3G, the UHK-435 had the versatility that the ministry needed. 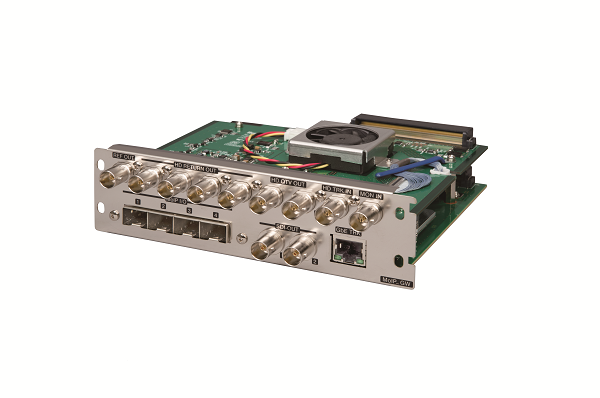 “The flexibility of having both has enabled us to choose from a wider range of equipment in our UHD-HDR upgrade,” Boquet says.